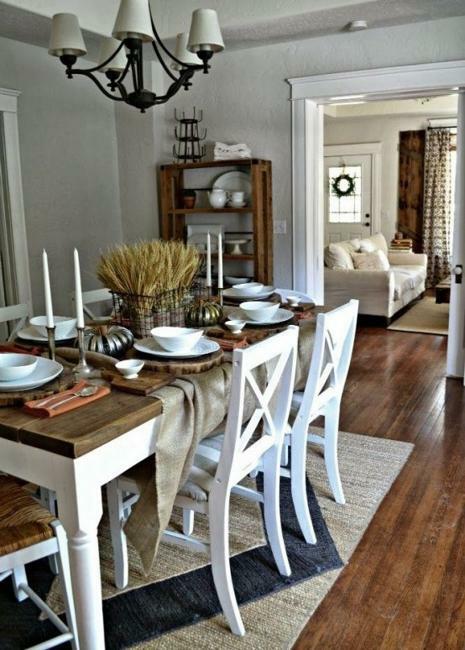 Formal dining room decorating ideas are a great way to entertain guests and the family in style. 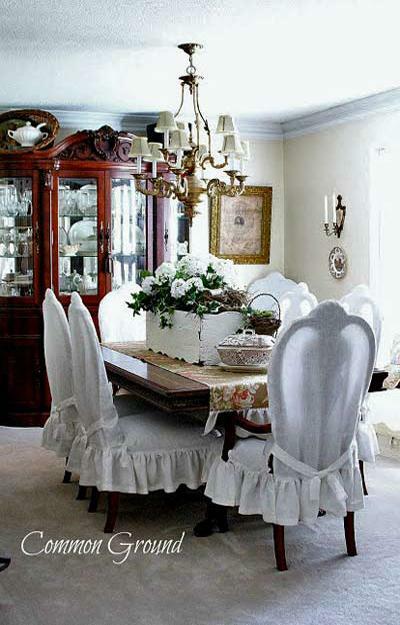 Vintage furniture in classic and certain periods inspired vintage furniture and decor accessories are wonderful for dining room decorating for formal events and special occasions. 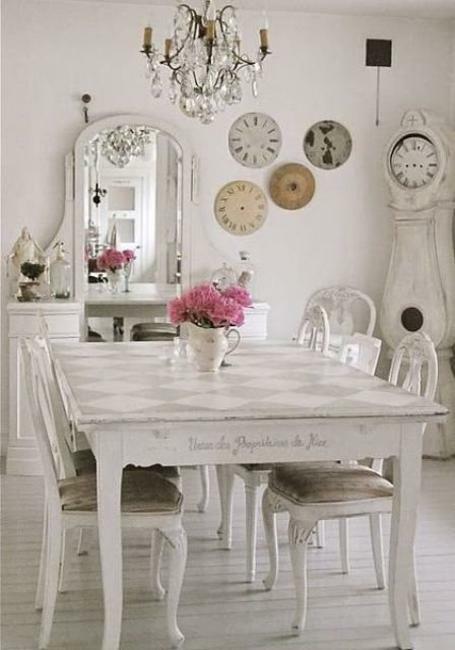 Decor4all shares a collection of stylish dining room decorating ideas bringing beautiful vintage furniture and decor accessories into modern homes. 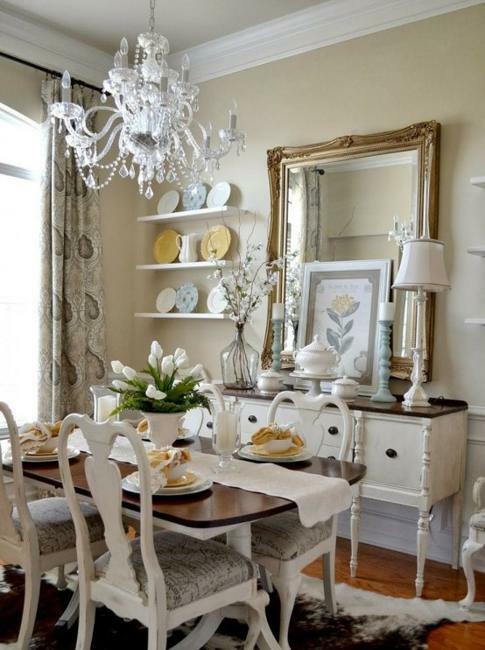 Classic dining room decorating ideas include a few styles, from formal and luxurious dining furniture to vintage furniture inspired by 1800s and traditional wooden furniture. 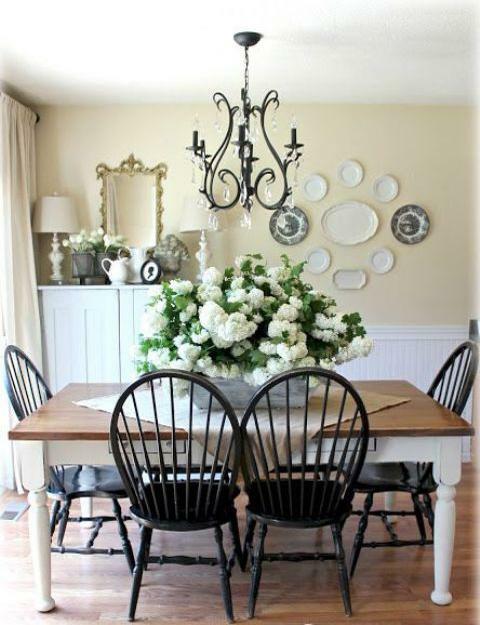 Modern dining room decorating ideas can blend classic and retro and antique home furnishings. 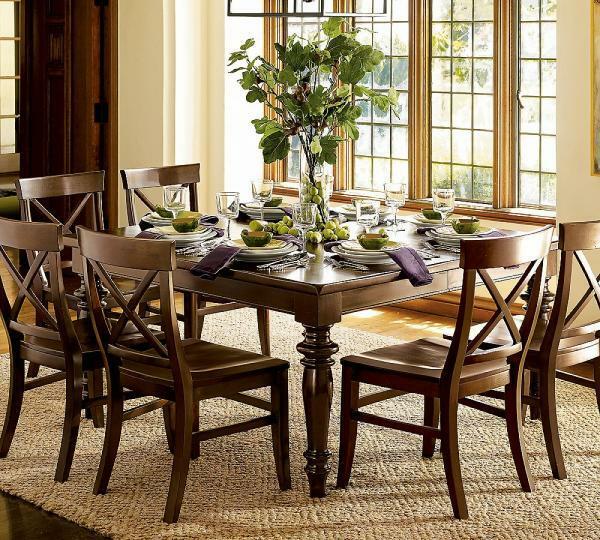 Traditional wooden furniture, blended with dining furniture and decor in classic style, are perfect for modern formal dining room decorating. 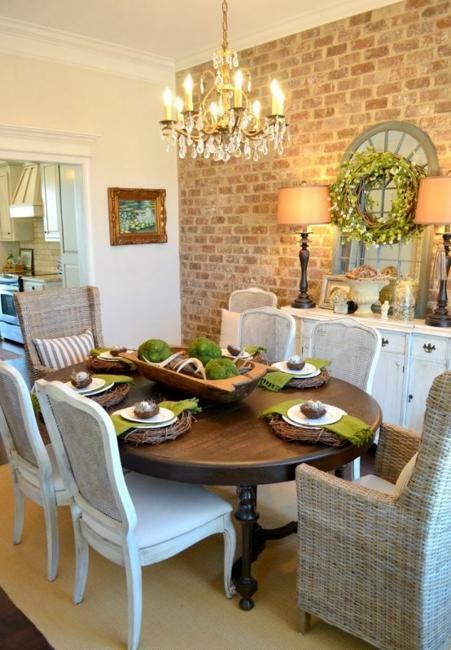 Dining tables can be round, oval, square shaped and rectangular. 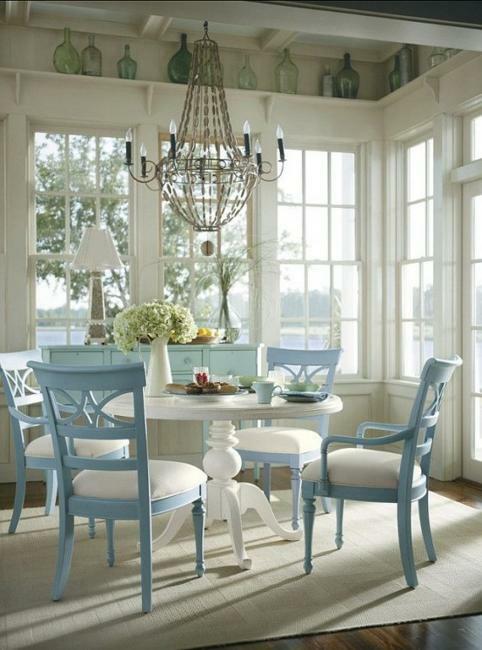 Extra high back chairs on either end of a dining table gives a touch of sophistication to dining room decorating. 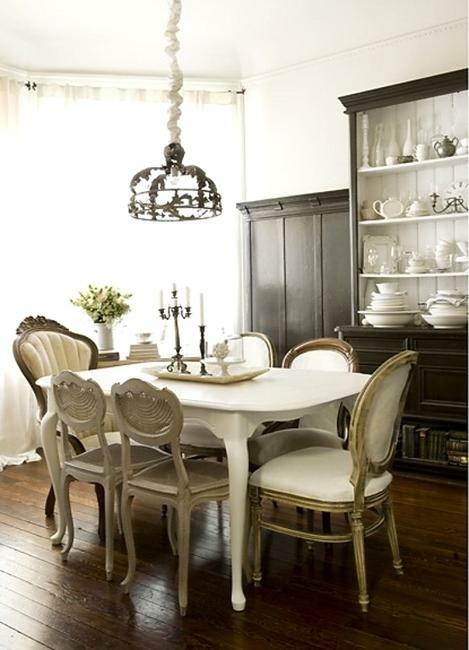 Wooden furniture in classic style and antique furniture can be mixed with retro modern and all kinds of vintage furniture pieces to add interest and unique look to dining room decor and create stylish settings. 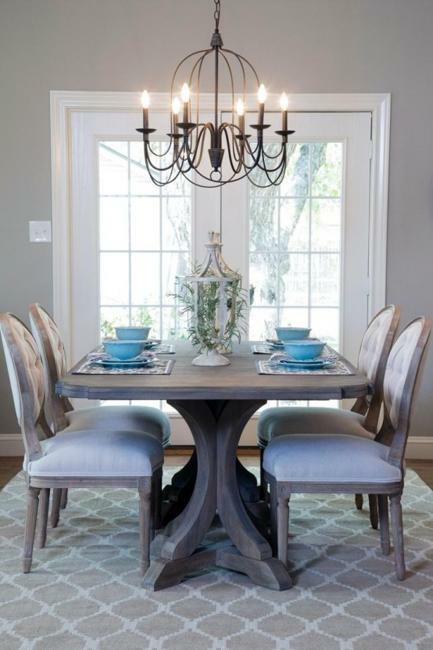 A blend of simple lines and curves in dining chairs looks stunning, adding beautiful details and inviting feel to dining room decor. 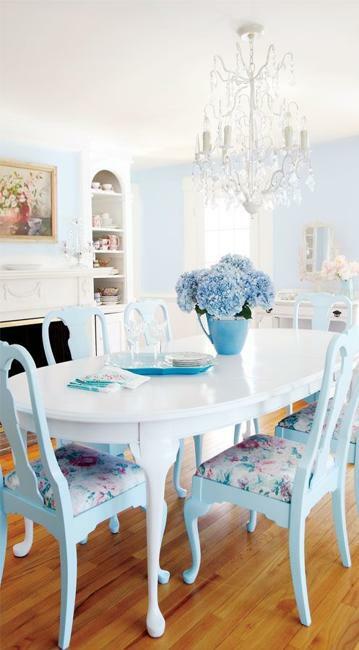 Plain upholstery fabrics on the chairs or furniture covers made with plain fabrics, silk fabric and floral prints or stripes look very classy. 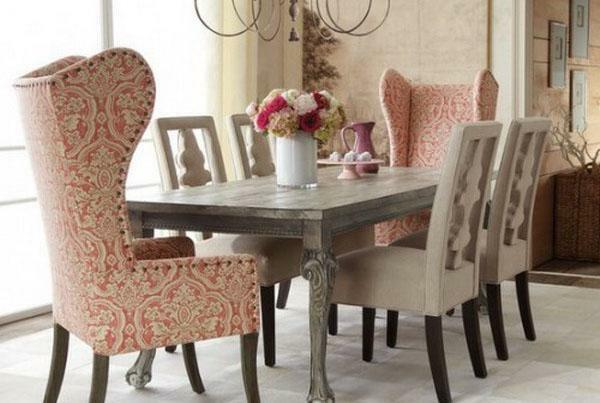 Detailed and elaborate upholstery fabrics are suitable for dining room decorating with vintage furniture also. 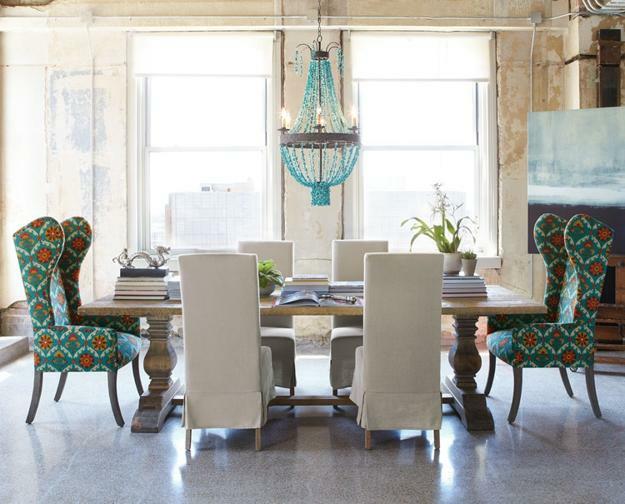 Retro modern dining furniture and vintage furniture items in classic styles are great dining room decorating ideas that looks spectacular and feel very welcoming and stylish. 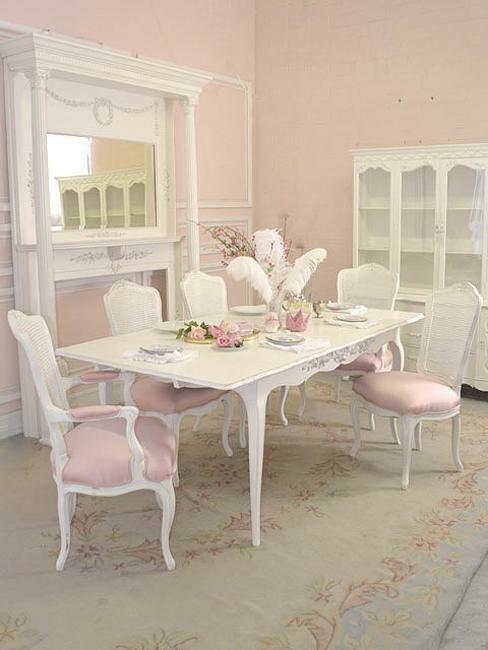 A fusion of styles allows to create amazing dining room decor which will make a great talking point at dinner parties. 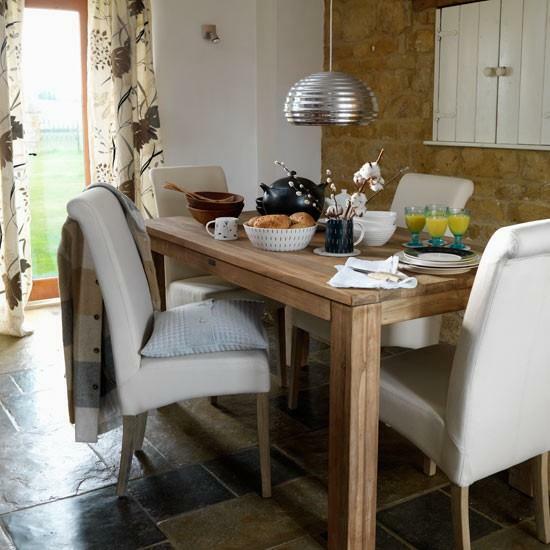 There are some stunning retro modern dining furniture on the market which will look great with vintage furniture and decor accessories in classic style. 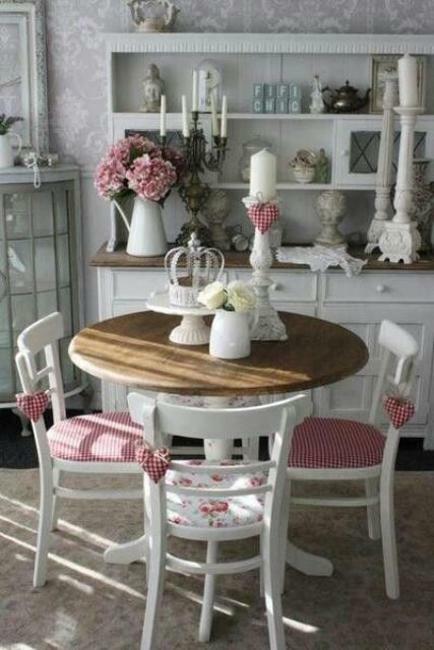 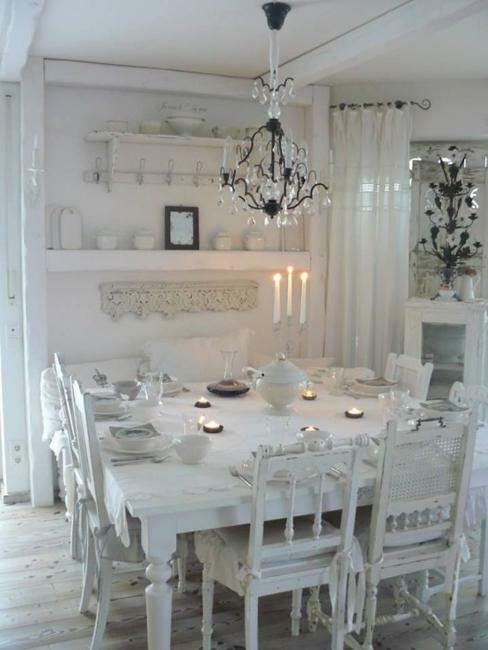 A rustic wooden table or glass top table can look chic with other dining room furniture in vintage style. 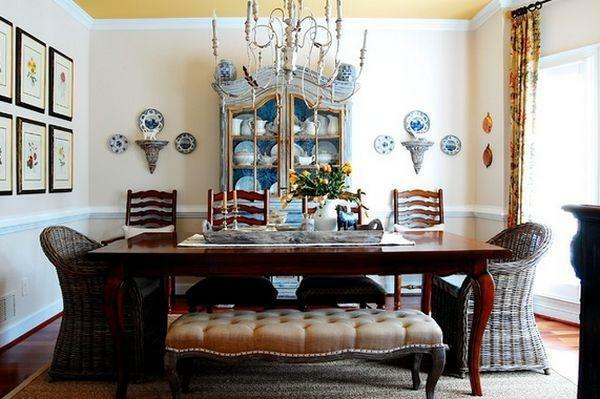 Vintage furniture inspired by various periods is a nice choice for formal dining room decorating, especially if dining furniture matches with the rest of your home design and furnishings. 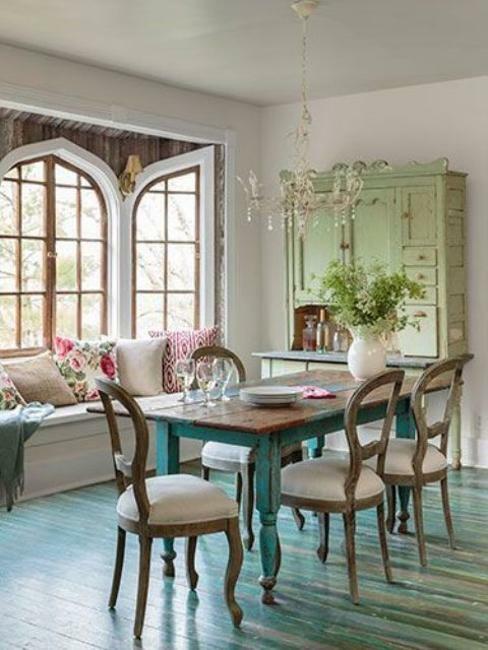 If you like period style dining furniture reminiscent of the 1800s or another specific period which offers great furniture design, it can be a fun to brighten up dining room decorating with these vintage furniture pieces. 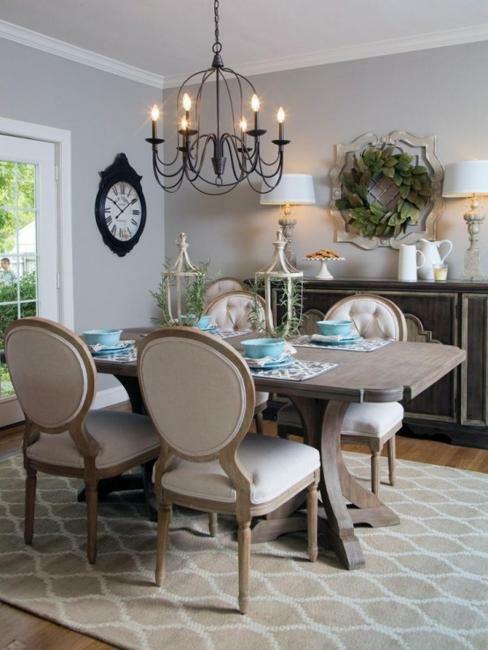 Large chandeliers and candelabras, table runners and beautiful vases, formal dinnerware and elegant window curtains are perfect for formal dinning room decorating. 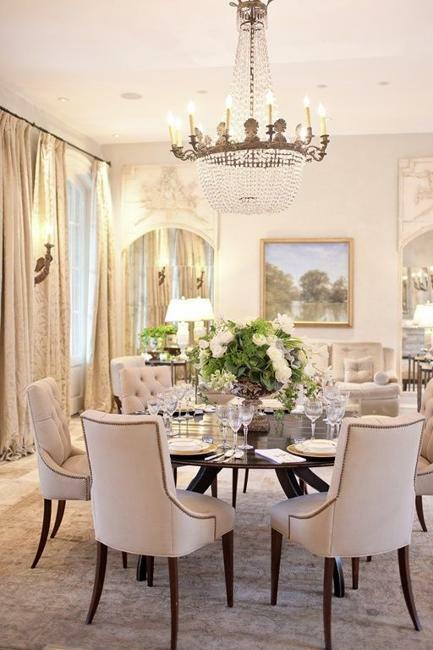 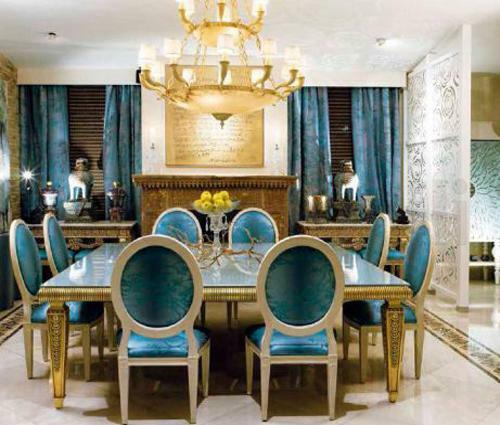 Buying a formal dining rooms suit can be a bit of a challenge. 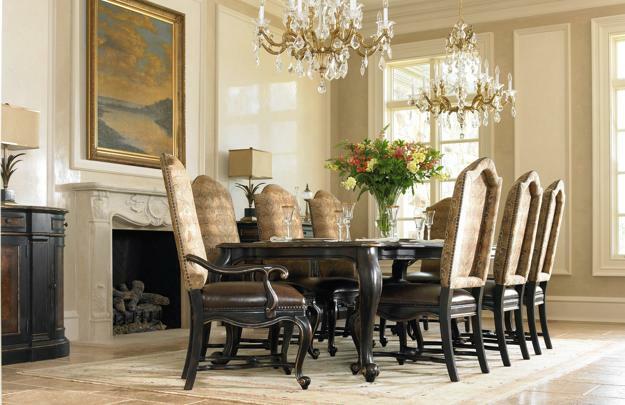 I hope our top four formal dining room styles have given you inspiration on how to choose the perfect furniture setting to suit your needs.